The Murphy Bed – Now you see it, now you don’t! Have you ever seen a Murphy Bed? Ever slept in one? The Murphy Bed is a time-honored solution for smaller living spaces that turns unused wall space into sleeping accommodations. Basically, a Murphy Bed has a platform and mattress that can be stored vertically against a wall, or folded down to a horizontal position to be used as a bed. The Murphy Bed has been around for generations – You’ve probably seen it as a gag in silent movies, where someone disappears into the wall when the bed accidentally folds up. 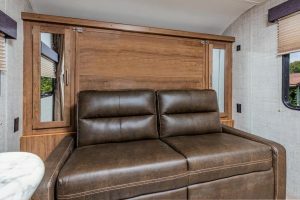 Gulf Stream Coach designers have appropriated the space-saving advantages of the Murphy Bed to add living space and functionality in many popular smaller travel trailers. 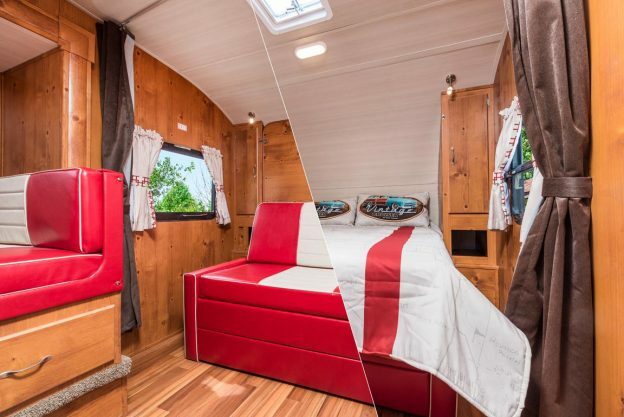 During waking hours, the bed is folded and stored in the otherwise unused front space in a travel trailer. That leaves room for highly valued seating space, in the form of a sofa, or in some plans, a dinette. You get the best of both worlds: A sofa (or dinette) you can use and enjoy whenever you’re awake, and a full-size bed when you’re asleep. All day long, your “bedroom” is out of sight and out of mind. Without a permanent bed in place, you get more living space and you eliminate the unsightly clutter of an unmade bed. It all just folds up and disappears into the wall. Here are current models and floor plans that offer the Murphy Bed option. This entry was posted in News on August 30, 2018 by pcampbell@gulfstreamcoach.com. “Get A Price” – A Great Starting Point! 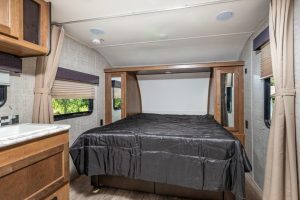 There are lots of factors that go into choosing a new travel trailer or motor home, but typically, the final price is one of the most important ones. 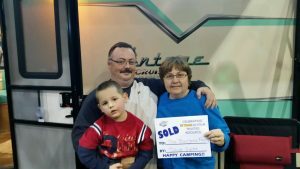 After all, your new RV has to fit into a family budget in order to be sound, enjoyable part of your lifestyle. That’s where the “Get A Price” tool on the Gulf Stream Coach Web Site makes such a impact. When you use it, you get a free, no-obligation, real-world price on the RV that interests you the most. You have a chance to mention some of the options that interest you, and suggest how you’d like to be contacted with the information you’ve requested. Get the price that fits your family! Gulf Stream Coach makes getting a price easy so you can concentrate on other key purchase decisions. With price information in hand, you can consider different floor plans, styles, features, and options. 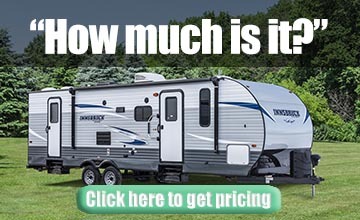 You can even think about your tow vehicle, the gear you want to buy, and the trips you want to take with your new RV. Real-world-pricing, from a real dealer near you! Where does that price information come from? From a Gulf Stream Coach dealer near you. We (the factory) don’t sell any RV’s directly to the public – All sales are handled by our dealers. 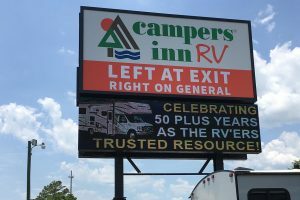 It’s an unbeatable system that gives you a point of contact in your area for buying, servicing, maintaining, fixing, improving, and upgrading your RV over the course of years and years. The local dealer that contacts you to answer your questions about price often has questions for you! It’s not unusual for the dealer to need more information before he or she can quote an accurate price. The dealer often has useful suggestions that you may not have considered, too. They are often willing to consider a trade-in, if you have one. They know that they need to earn your business with pricing and service that provide you with a better solution than their competitors. 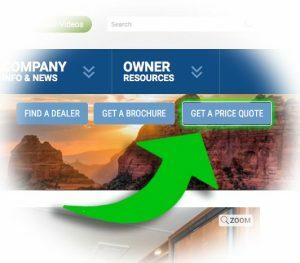 And dealers know in today’s inter-connected marketplace, they need to give you a true, market-based price. Go ahead! Click the button! You’ll be glad you did. Go ahead – Click right here! All the advantages of the Gulf Stream Coach “Get A Price” system are just a few clicks away! Why not arm yourself with the decision-making power only Gulf Stream Coach and Gulf Stream Coach dealers can give you! This entry was posted in News on August 20, 2018 by pcampbell@gulfstreamcoach.com.